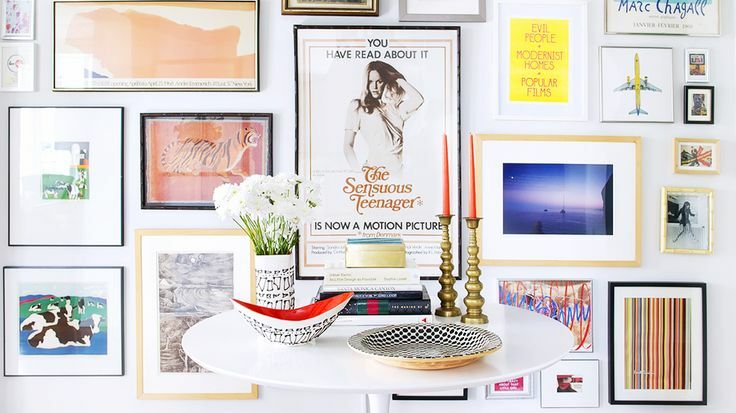 Well, why don’t you hang a gallery wall? | well why don't you…? 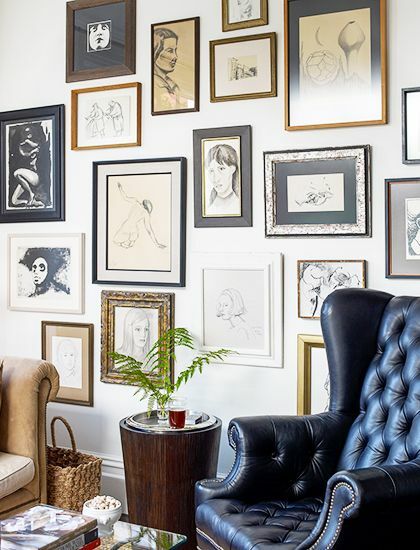 Well, why don’t you hang a gallery wall? 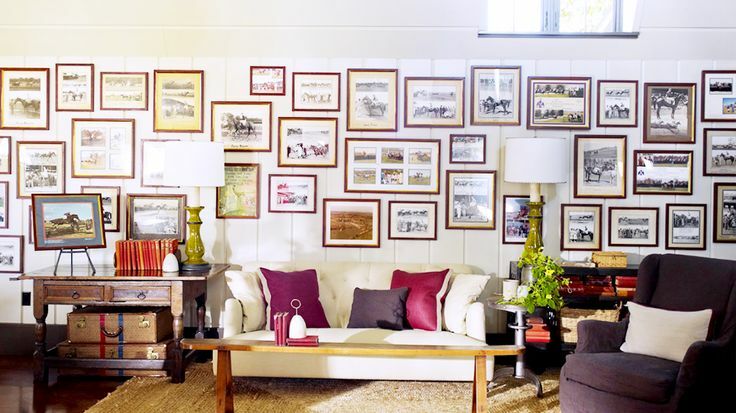 Domaine Home has a fantastic article on their site today about how to hang a gallery wall. 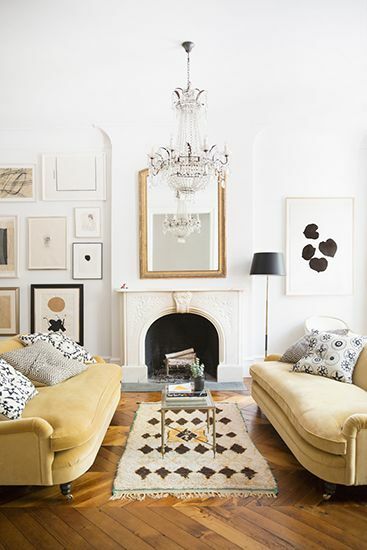 Gallery walls can look amazing, but are not the easiest way to display art in your home. 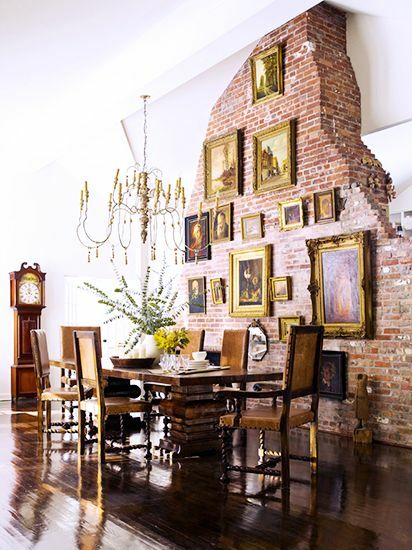 It takes a decent collection of work and some holes in the wall, but once done it adds a wow factor to any room, and can reflect so much of you and your home. 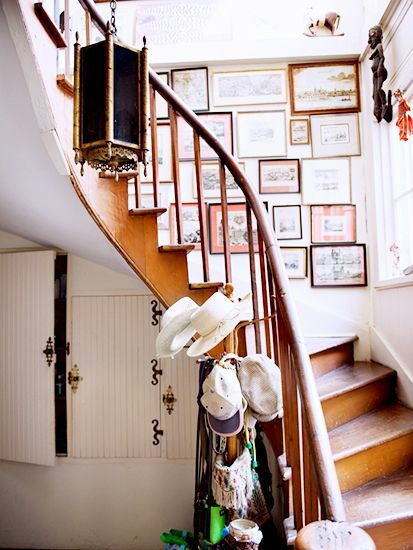 Click on the Domaine link for more details. ← Well, why don’t you have a good weekend! ?